Two years in The Bahamas, now what? 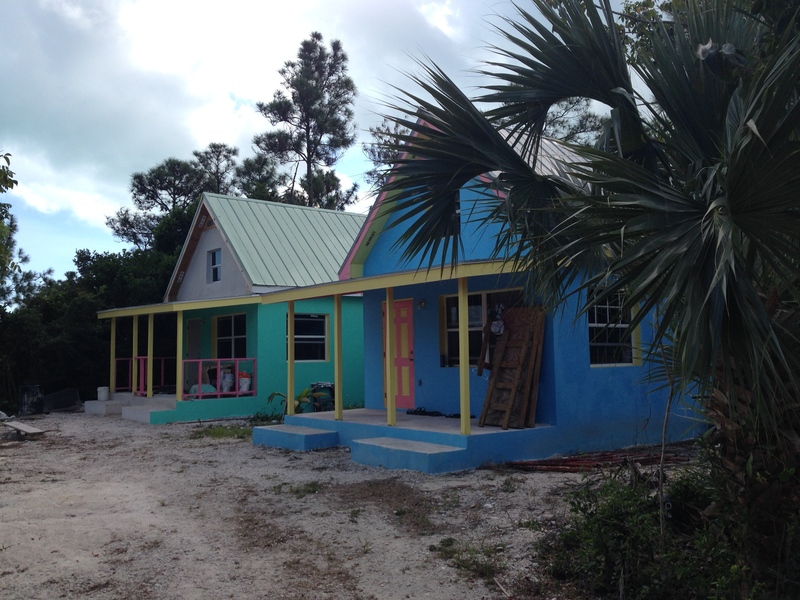 January 16, 2015 1:00 am / 1 Comment on Two years in The Bahamas, now what? 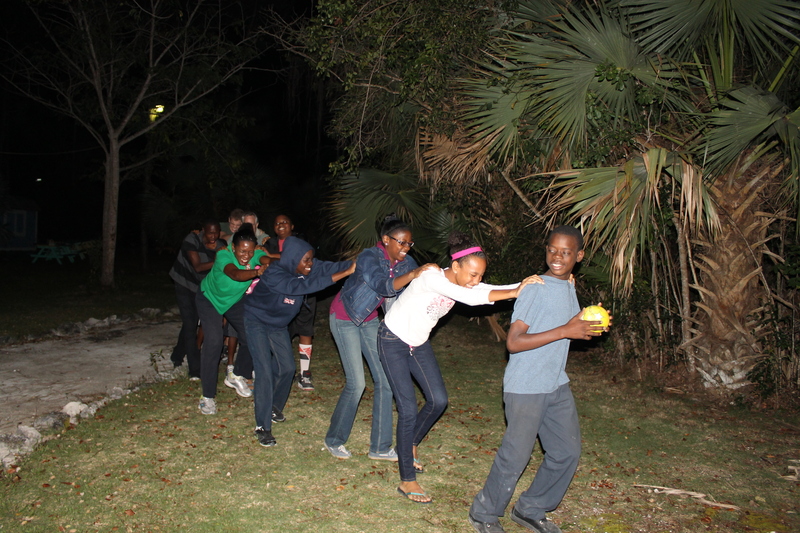 Today, January 16th, we commemorate two years of service at Adventure Learning Camp in Nassau, The Bahamas. As we look back on all that has been accomplished these past two years, we are blessed, amazed and encouraged. The fact that God has used us as instruments in accomplishing some of this is just another testament to how gracious and loving He is. We praise God for opportunities to glorify Him and further His Kingdom on this earth as we serve the Bahamian people and those who come to serve the Bahamian people. It would be easy to post pictures and “boast” of all we have helped do since we arrived in Nassau, but we are not going to do that. (We welcome anyone who wishes to see what God has accomplished here since our arrival to come and see us or simply check out past blogs here.) Instead we desire to look ahead and to share vision of what we desire and feel God is calling us to do here in the years to come as He tarries and allows us to remain here. We are nearly finished with the construction of the new staff cottage so the single female staff will be able to move into it. The cottage where the girls currently live will be housing for one of our new staff couples. We are in the need for one or two more staff cottages-one for single guys and one for another couple. In order to house large groups like the one we are hosting this week and potentially serve more than one group at a time, we need another cabin. Plans are in the works for building a new cabin next to our current cabin number 1. 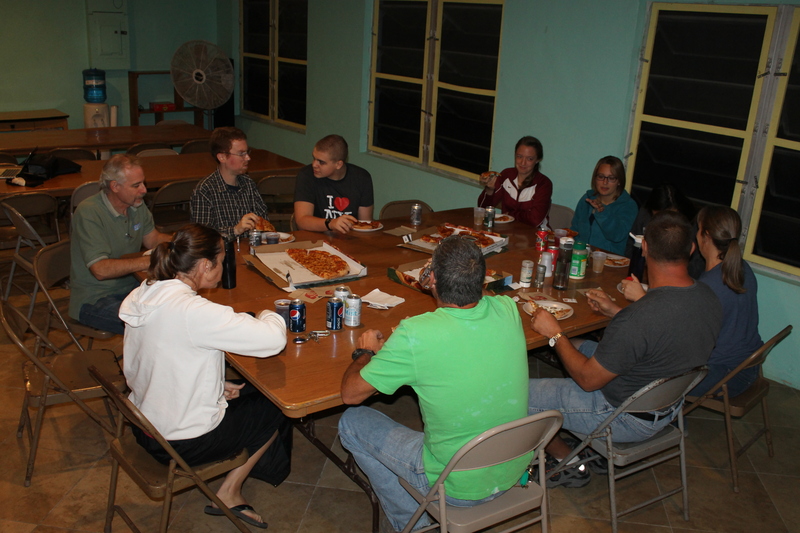 Our dining hall is where our mission teams and guest groups eat, but it also is where they gather for meetings. It does not have a large capacity, and groups have to flip the space when they need to use it for both meeting and eating purposes. We hope to move towards a dining hall/kitchen remodel over the next year or two. Relocating the front entrance into the the Camp is still a high priority. The entrance is not safe because it is located on a bend in the road and there is a wall that blocks the view around the bend. Ministry of Works has approved the gate relocation, but we are waiting on finances and direction from the board. Lord willing we will be able to complete it this year. 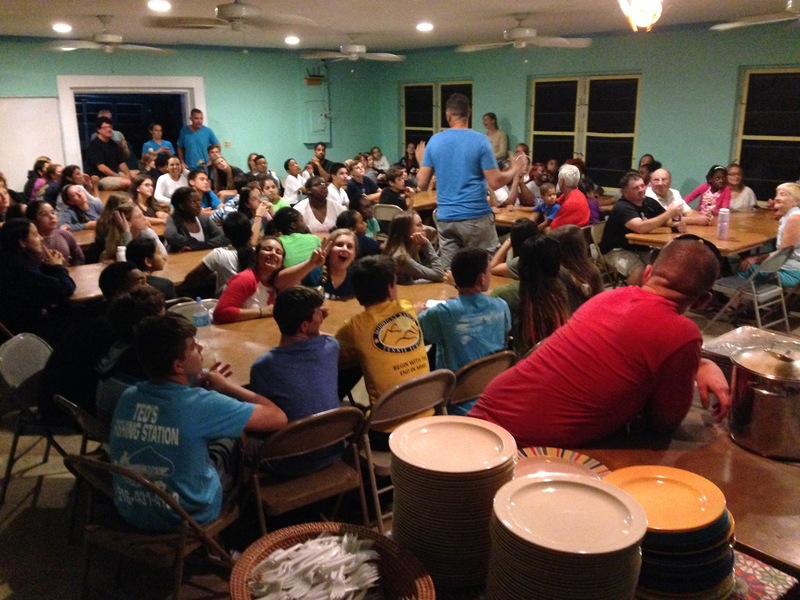 In the fall we held Friday night youth outreaches once a month. Beginning in February, we will be having 2 outreaches a month as we work to starting a weekly outreach later this year. Through these outreaches we desire to impact the lives of young people and continue our relationship with the past Joy Bible Camp campers/staff who serve along side us in these outreaches. 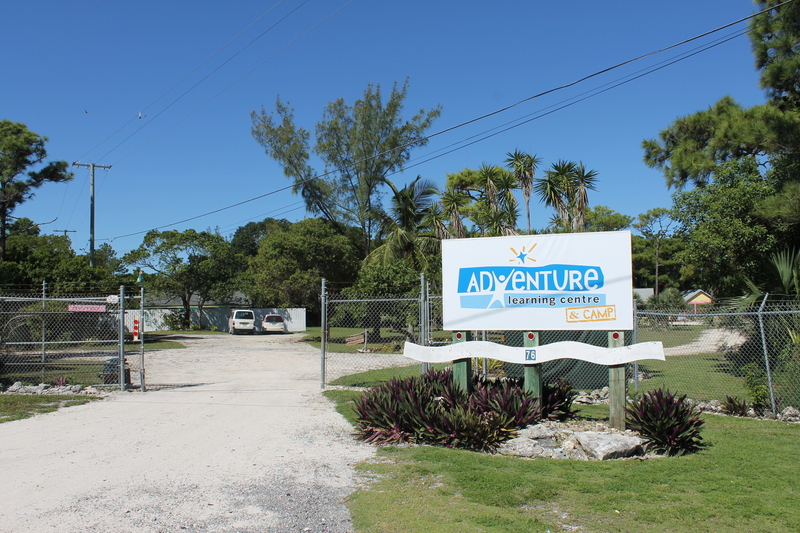 It is our prayer that through these outreaches, doors are opened up for the development of a kid’s overnight camp here at Adventure Learning Camp. 2014 was a record year for mission teams, and 2015 is looking to be another record breaking year. We are so excited to get to be serving all these people and look forward to what God has in store for them as they come and minister to the Bahamian people. Next week we will be welcoming 2 new couples to the staff roster here at ALC&C. 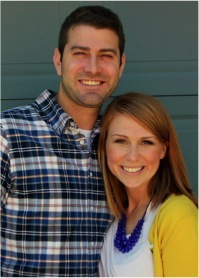 Dilan and Laura Van Ryn from Wausau, Wisconsin will be coming to work at the Centre as facilitators. 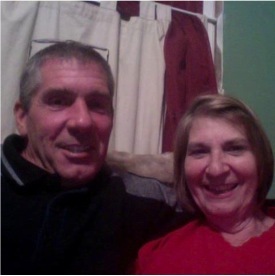 Janice Armstrong will be coming with her husband Pat who has been working here on maintenance since September. The Armstrongs are from Delhi, NY. Janice will be working with us at Camp as Tim’s office assistant. Bob, who had been filling in with maintenance at the Centre, will be coming back to work at the Camp as our maintenance guy. We are so excited for the additional help. With the addition of the new staff here at Camp, Tim will be freed up to do more connecting with pastors, churches and other ministries on the island. These connections are an important part of the ministry we do here. Tim is also looking forward to having more time to work on developing a kid’s camp program here at Adventure Learning Camp. Staff care is important in any ministry organization. This is an area we are trying to work on and develop, whether it is being “Mom and Dad” to young missionary staff members far from home, arranging staff dinners and get togethers, or simply providing a birthday cake to celebrate staff birthdays. Please pray with us in all this. We have seen God doing some amazing things already, and we are excited and look forward to seeing what God will do in 2015 and beyond. The bottom line is we are here to serve the Bahamian people directly and indirectly by serving mission teams that come to serve the Bahamian people. May the Gospel of Jesus Christ be proclaimed to all! Ready or not, VAT is here! 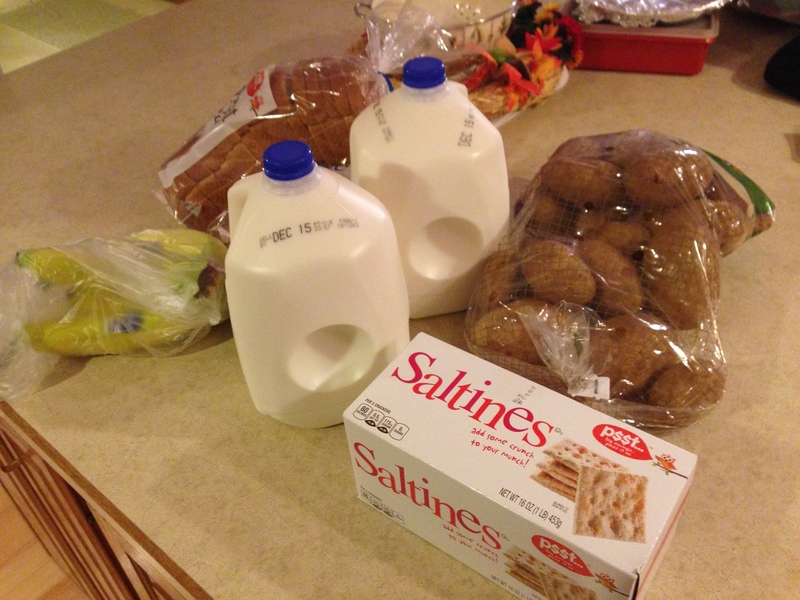 The items on the left were purchased in Illinois at Thanksgiving time for $7.73. 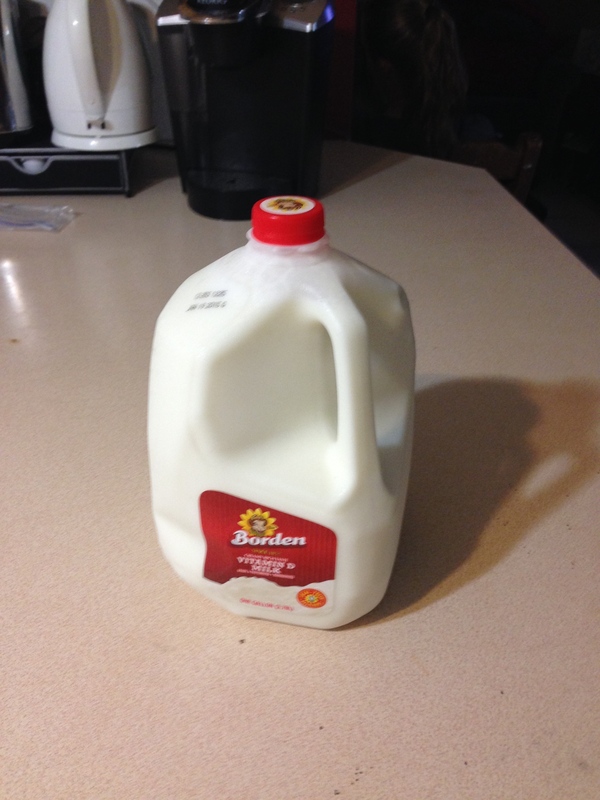 The gallon of milk in the right picture was purchased here in Nassau just last week for $7.39. Although the VAT is affecting our bottom line, it is the effect it is having on poorer Bahamians that concerns us most. The Bahamian mother trying to feed her children on $100 a week ($100 will not buy much here) is now left with $92.50 to buy groceries. She is essentially giving up one gallon of milk per week. Please pray for the poor of this country, and pray for safety for all. With poverty comes increased desperation, and with increased desperation comes increased crime. We have already been affected by crime here at Camp and would not like to see any repeat activity. If you follow our support thermometer at all, you will notice it has decreased somewhat since the middle of last year. 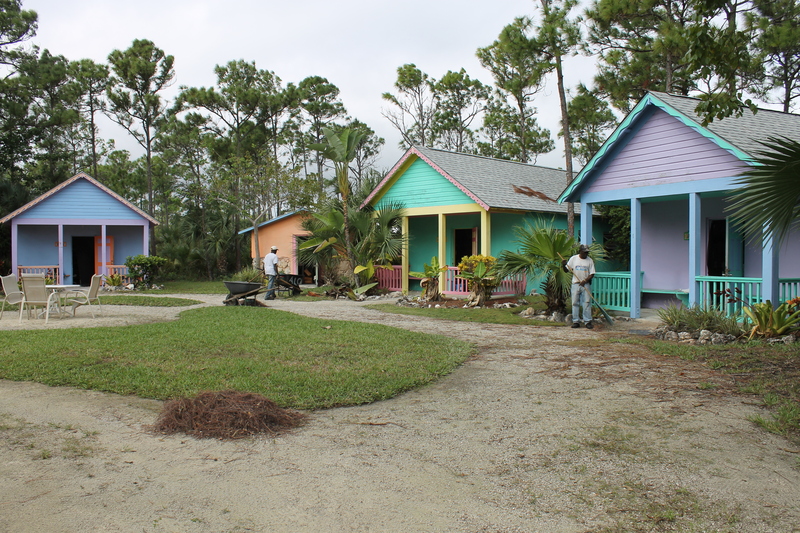 Part of that is because we have increased our budget to coincide with the increase in cost of living here in The Bahamas, but we have also experienced a decrease in the amount of monthly support we had been receiving from supporters. Over the last year, some who were supporting us monthly have had to stop supporting us for financial reasons. We realize times are hard for many people and understand and support their decision. Along with support being down, we have had to cancel our health insurance plan through our mission facilitator. The premium went up nearly 21%, and with the decrease in monthly support, we could no longer afford the premiums. We are currently uninsured but are looking into options for coverage for the three of us and for Logan. We are not anxious about this because we know God is in control. We do not doubt for a minute that God will supply all our needs. Please pray for health and safety for all of us and that God shows us the route to go for securing health insurance. Also, please pray that God sends the additional supporters we need. If you feel God leading you to support us in our ministry work (no amount is too small), you may access our donation website by clicking on the Shepherd’s Staff Mission Facilitators link in the sidebar or under the “donate” tab above. Donations can be made electronically online or via snail mail. Any size gift is greatly appreciated. Thank you for taking the time to read this lengthy post. We sincerely appreciate your interest in our lives and ministry work. Because of the length of the post, we were unable to share everything we wanted to share with you. 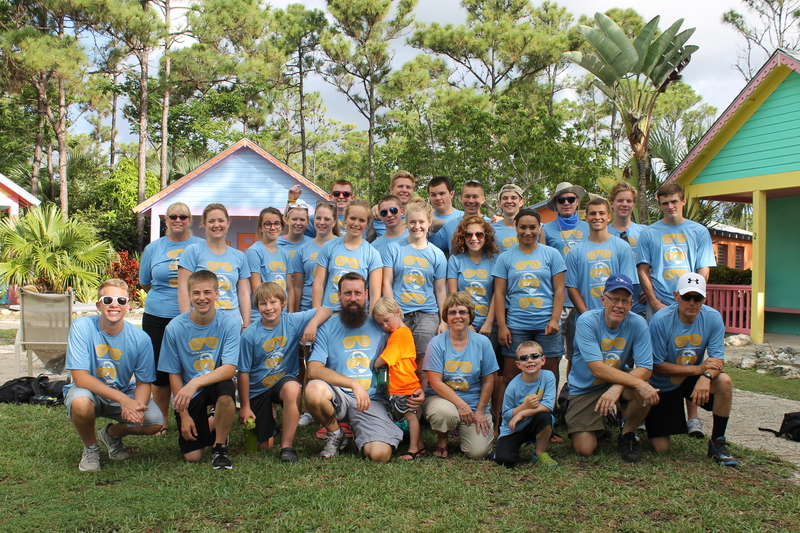 Perhaps we will have time in the next couple of weeks to update you on more, but until then, we invite you to check out our Facebook page (The Seeley Family Serving in the Bahamas) and the ALC&C Facebook page (Adventure Learning Centre and Camp) for more up to date information. Because of time constraints, we will probably not be updating our “Picture Update” tab this time around either. Please feel free to check us out on Facebook for pictures.